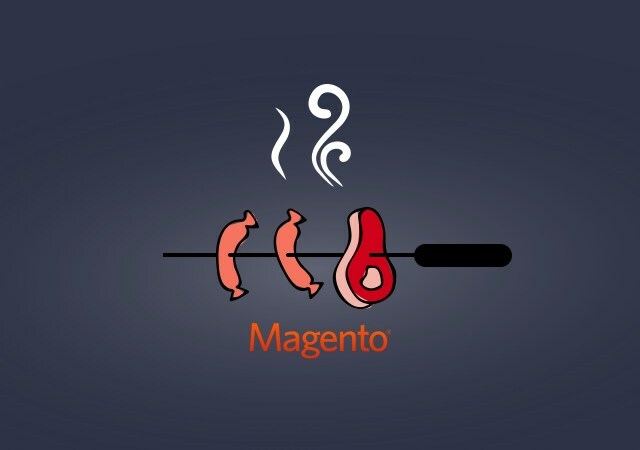 My passion for Magento grew up when I was developer for Blackbird Agency. As time goes on, I became project manager and a true Magento aficionado. 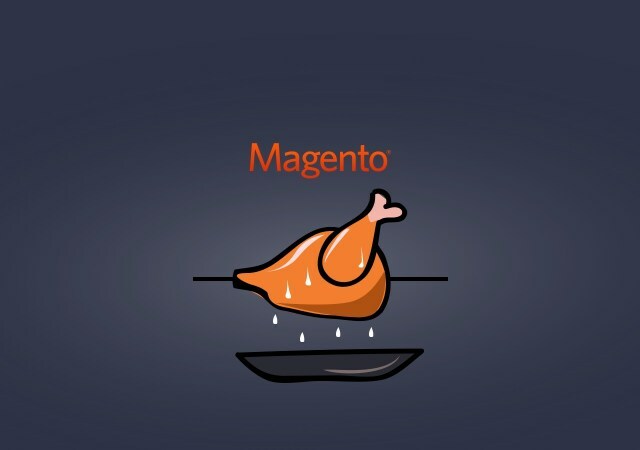 The menu today : realise a good data model for your future projects on Magento 2, eventhough this is not French cuisine, we wanted to offer you our recipe. At the moment we only have the business-class-model part, we need to add the relation with our datas. To do so, we will create our “resource models”. The resource models enable to link our models with the data base. Here the classes inherite from AbstractDb in order to accomplish some operations before or after different actions on the database, for instance « after/beforeDelete», « after/beforeSave » but above all to define in the constructor the table and the primary key related to our object using the “_init” method. 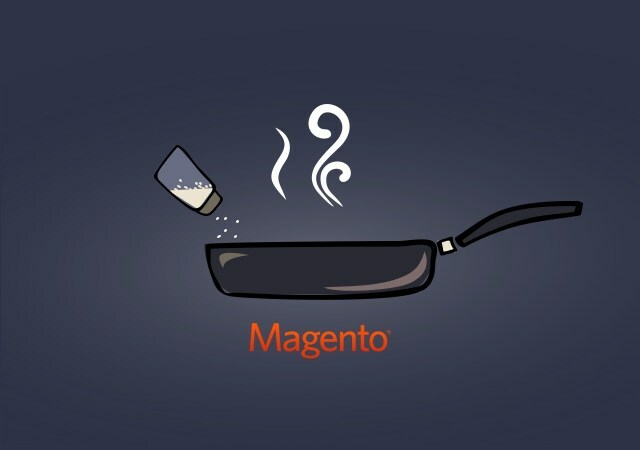 A deep analysis of a Magento website is crucial to get a realistic overview of a project before starting working on it. In the first part of this article, we have pointed out some tips regarding quality and performance. We will now focus on technical and marketing aspects of a relevant Magento audit. The overhaul of Magento websites has always been tricky to evaluate. Before getting into the project, a general audit must be carried out. 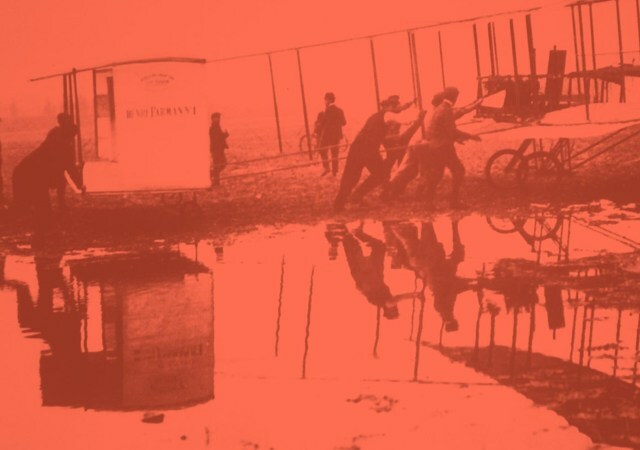 Whether it is a version migration, a design rebuild or just technical development, it’s crucial to have a deep analysis of the current state of the project. Potential snags will be highlighted and the assessment for the undergoing project will be more accurate. 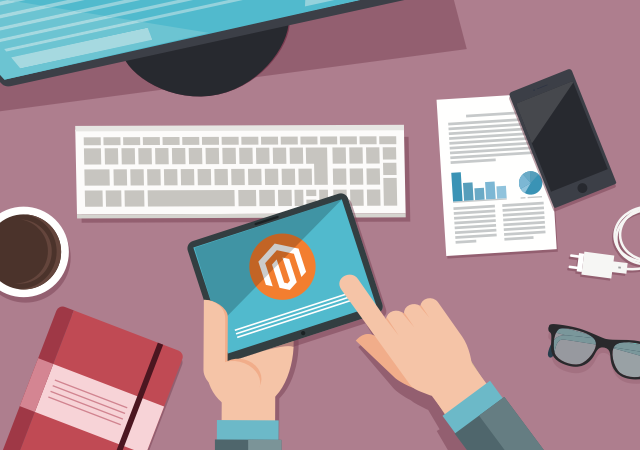 Producing an extensive report of how your Magento code is built is fundamental to estimating the tasks necessary for a full overhaul of the project. 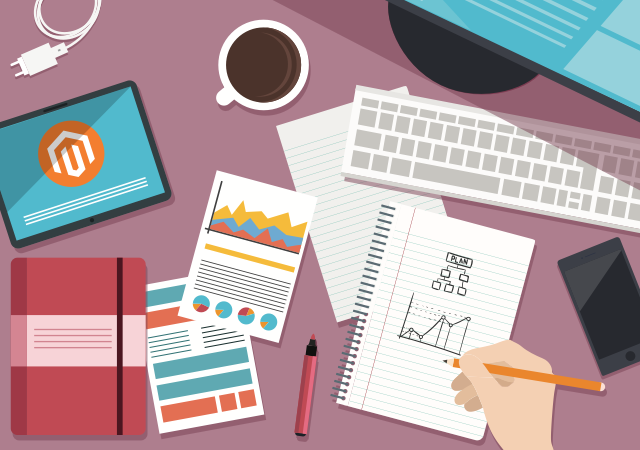 In this first part, we will present some tips related to performance and quality auditing. The eCommerce marketplace is fast-growing and thus raises enormous interest from the investors. Almost 75% of the Americans bought at least one time on the Internet in 2015. It is a growing trend as mobile purchases are gaining in popularity. The project must be thought through before building the eCommerce website in order to ensure its viability. Blackbird is a web agency specialized in the development of eCommerce websites. We are Magento Experts and we offer our services and advice for e-marketing, strategy, branding, deployment and methodology.